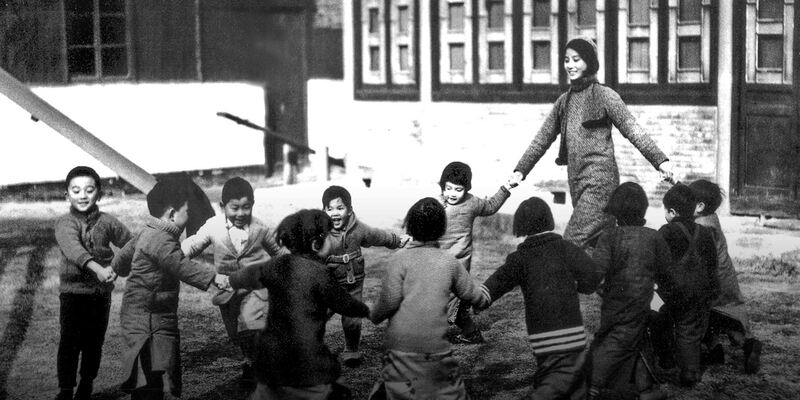 For 22 years, Feng Keli edited Old Photos, a series of Chinese photography books. Sixth Tone published several excerpts this past Spring. 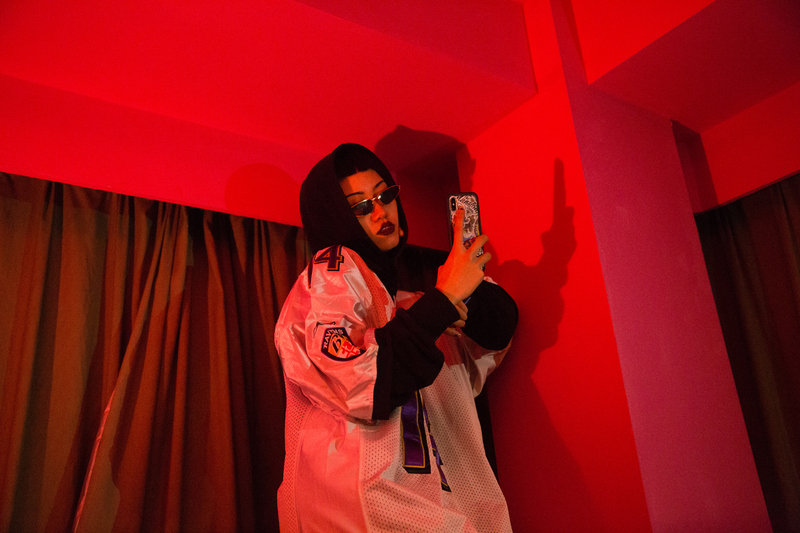 Each of the articles presents a curated group of photographs along with a deep reading of the photos. Feng analyzes their technical aspects, composition, and historical context. He has an eye for photographs that break with the customs or traditions of the day. For some images, like the one of sociologist Pan Guangdan and Mao Zedong taken in 1951, Feng can only guess what was happening when the photograph was made. Others, like an image of CCP soldiers sitting together on the floor, were sent to Feng with letters explaining the images. These photographs of winterscapes, taken by Sixth Tone photographer Wu Huiyuan in early March when he traveled with a group of scientists to Tianshan Mountains in Xinjiang, appear to capture a winter wonderland. 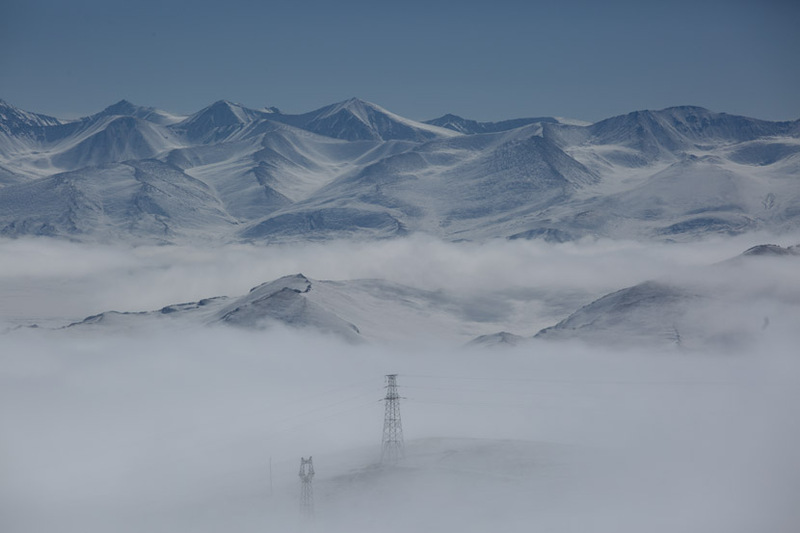 In fact, the region, which is also known as the “Water Tower of Central Asia,” has seen above average snowfall and accelerated glacial melting in recent years. Scientists attribute the new weather to climate change and say it could increase the intensity and frequency of phenomena like blizzards, avalanches, and flooding. Liang Yingfei follows aspiring ballet students in Duan village, in the newly established district of Xiong’an, Hebei Province, as they compete for spots at vocational high schools to further their education. Their parents and ballet teachers hope that dancing will give them alternatives to farming and migrant work which are the typical employment choices for rural children. 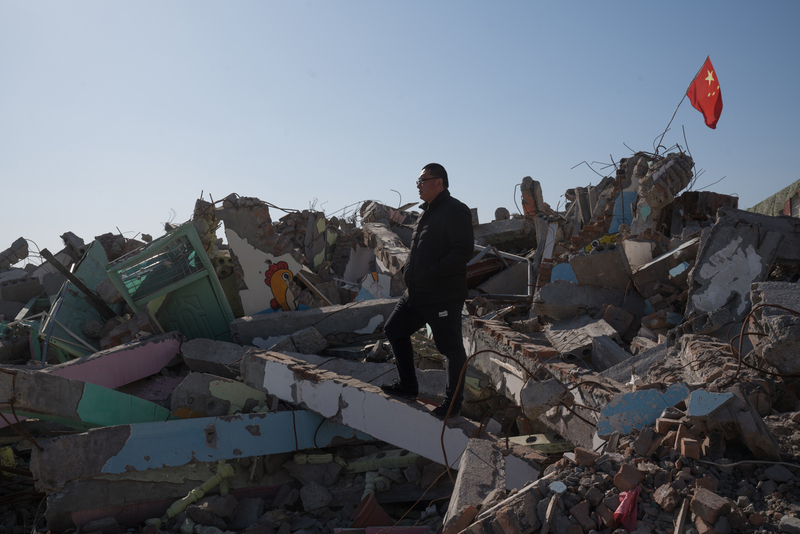 As part of a national campaign to recover farmland, local authorities demolished more than 50 private schools in Zhoukou, a city in China’s Henan province. Amid rapid economic growth, unapproved building on farmland has boomed in Zhoukou over the past decade. For years, local authorities were content to levy fees, taxes and fines for these violations of building rules. Now, as the central government pushes them to reclaim farmland, they are racing to make amends. In the current wave of demolitions, private schools are a particularly conspicuous target. 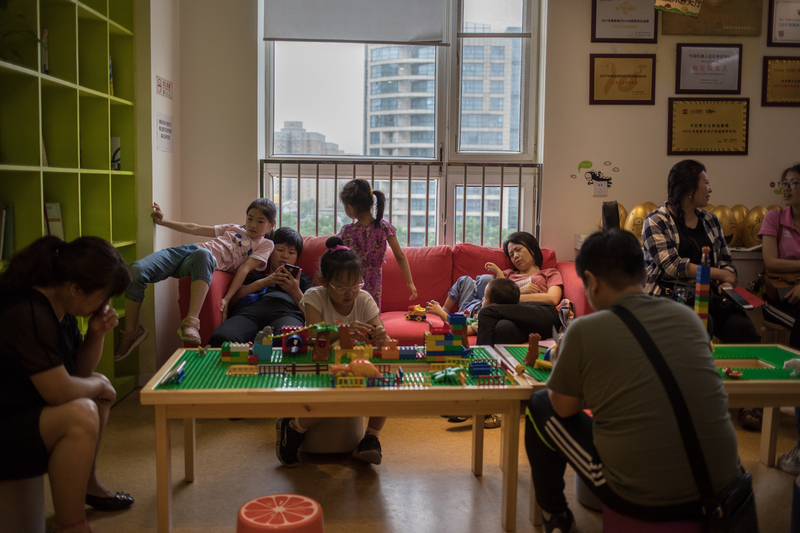 According to photographer Chen Liang, teachers speculate that this is because schools tend to occupy more land than other kinds of buildings. 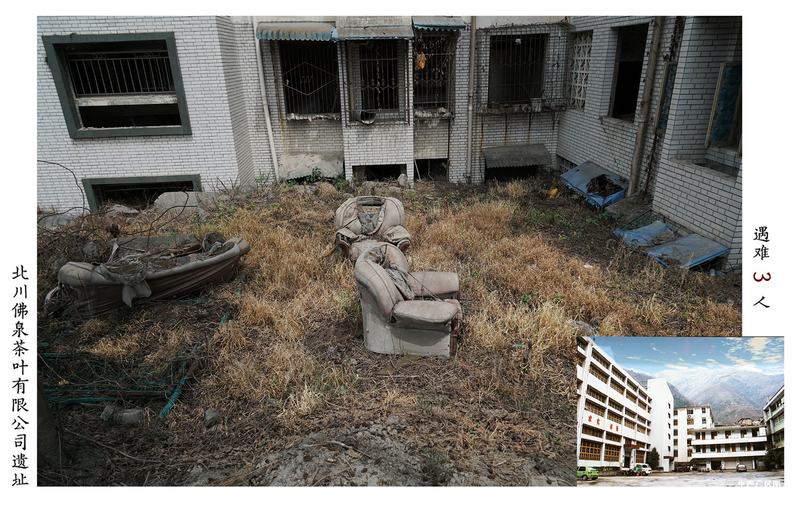 The demolition has caused an estimated loss of 35.6 million yuan (~5.53 million USD) for the private school owners. The ruins of the demolished schools also pose a more direct question—where will local children go to study now? The number of pediatricians in China can’t keep up with the overwhelming demand for pediatric care. Overworked and underpaid, doctors and nurses in pediatrics departments are often exhausted. 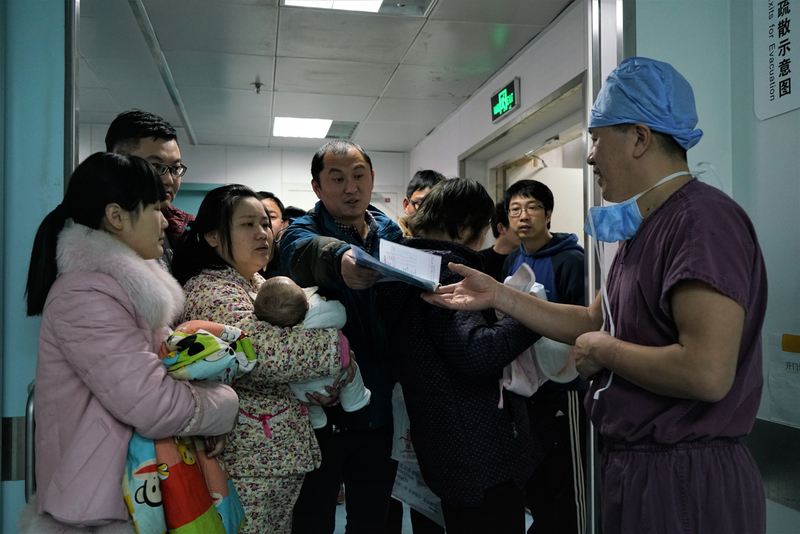 Caixin photographers Xia Weicong and Cai Yingli followed a pediatrician named Li Long and a nurse named Ju Wenqian, documenting their long workday. In the photos, we get to see not only their challenging work conditions, but also how the subjects cope with their physically and mentally demanding jobs. On May 12, China commemorated the 10th anniversary of the Sichuan Earthquake, one of the worst natural disasters in the country’s history, which claimed more than 80,000 lives. This story by photographer Sun Junbin stood out from the numerous photo essays commemorating the earthquake and its victims. Sun not only took pictures himself, but also collected old photographs and artifacts, which he stitched together to construct a moving story about the victims, the survivors, what the places the earthquake destroyed look like today. 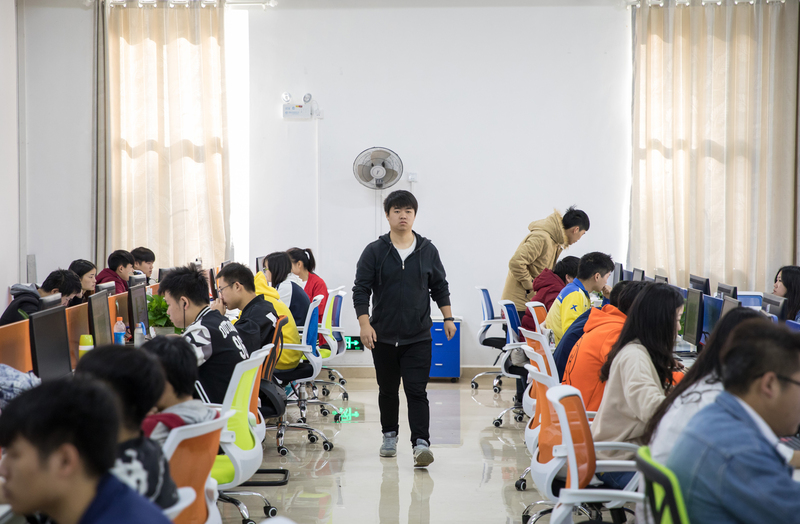 The once impoverished province of Guizhou recently became wealthy in data farms and vocational schools. China’s “big three” telecom companies, as well as Apple and Foxconn, lured by cheap labor and abundant hydropower all have data centers. Workers, some of them students, identify objects in still images taken from street camera footage, providing the tech companies troves of test data for their artificial intelligence and machine learning systems. The Shanghai’s Mansion nightclub is a popular party scene during the weekend and a hostel where tenants can stay for free year round. 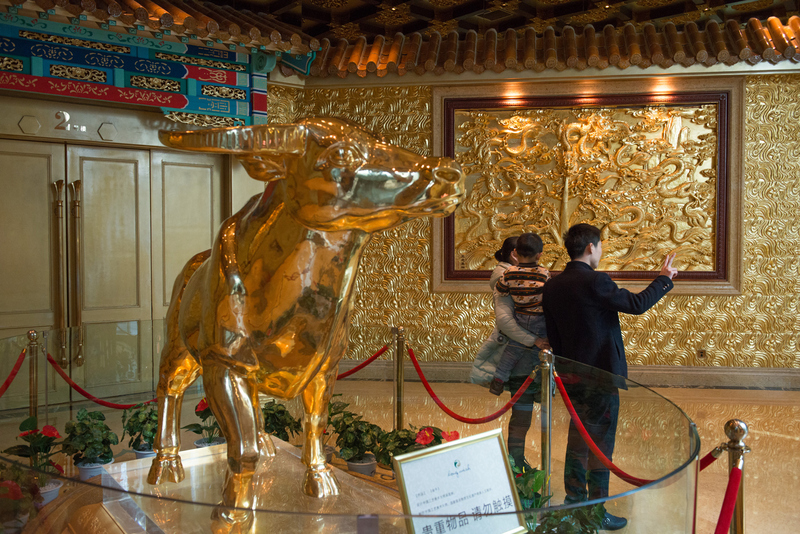 The Mansion’s founder, 54-year-old Rainbow Gao, who also founded Beijing’s first live-music bar and China’s first international modeling agency, says she wants to give people “an idea that money is not important.” Residents must sign a tenancy agreement, which requires them to commit to a minimum stay of three months stay, maintenance and upkeep, compliance with house rules, and a deposit of $160. Seventy percent of the residents, according to Gao, are foreigners and most are in their twenties. Yang Zhazha has photographed more than 200 square dances in Beijing. This form of recreation is practiced mostly by retirees and has become popular across China in recent years. The dances—which are unrelated to American square dances— take their name not from the arrangement of dancers but because they take place in public squares, people gather at sunset and the often loud music plays well into the night. 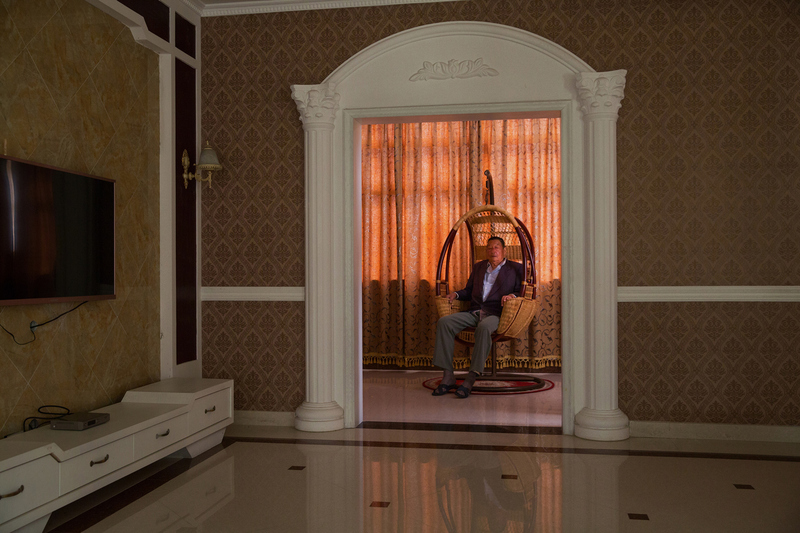 At first, Beijing’s Qimei Mansion looks no different from China’s countless other residential towers. But every weekend, five to six thousand students come here to spend their time off from schoo learning. In this six story building, more than 30 education companies offer classes ranging from English to piano, crafting and dancing.